As an educational technologist I work with many teachers who are just starting to use Edmodo in their classrooms. After a period of time those same teachers always ask, "Jerrad, you taught me so much about using Google Drive, how can I use my activities and lessons with my new Edmodo teacher account?" Google has the answer! You are able to tie your Google Drive account with your new Edmodo teacher account with a few simple clicks. 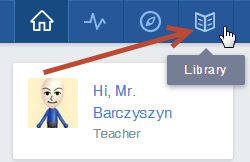 Sign into your Edmodo account and click on the Library icon in the upper left corner of the window. Once in your library, you will see the option to view your Google Drive files. Click on the Google Drive option in the left sidebar. 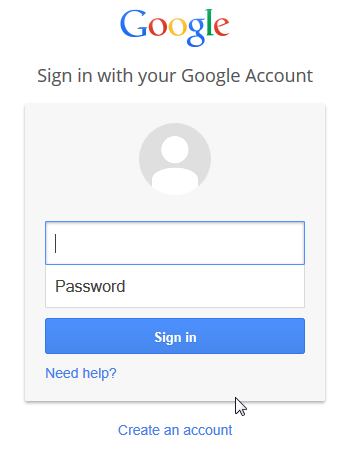 Connect your account by entering your Google account information. All of your Google Drive files will appear in your Edmodo library and can be inserted into any Edmodo note or assignment. You will also be able to view each of your Google Drive folders using the pull down menu in the upper right corner of the library window. If you choose to disconnect your Drive account, this can be done by choosing the Disconnect button in the left sidebar. I'm outstandingly glad to have such an instructive blog by you in like manner with its help I could without a lot of a stretch settled my HP printer detached, setup related issue. If in spite of all that someone has any kind of inquiry concerning any of their issue, they may visit sapphiresoftech.com where you will get progressively additional information about the printer issues. The actor nominations will honor outstanding performances in five film and eight television categories. The live stream will be available to watch on tntdrama.com/sag-awards, sagawards.org, truTV.com and the TNT and TBS YouTube channels, Facebook pages and Twitter accounts. The 25th Annual Screen Actors Guild Awards will take place on Sunday, Jan. 27 at 8 p.m. ET. The awards show will air on TNT and TBS.